I'm thrilled to announce that it is a Barnes and Noble's Discover Great New Writers pick for 2015. It is be also available from Amazon.com and, of course, all other good booksellers. If you have a favourite retailer please visit this handy list. To pick up a French copy published by Livre de Poche (as part of their new Préludes list), please visit FNAC, Amazon or any other French language bookseller. 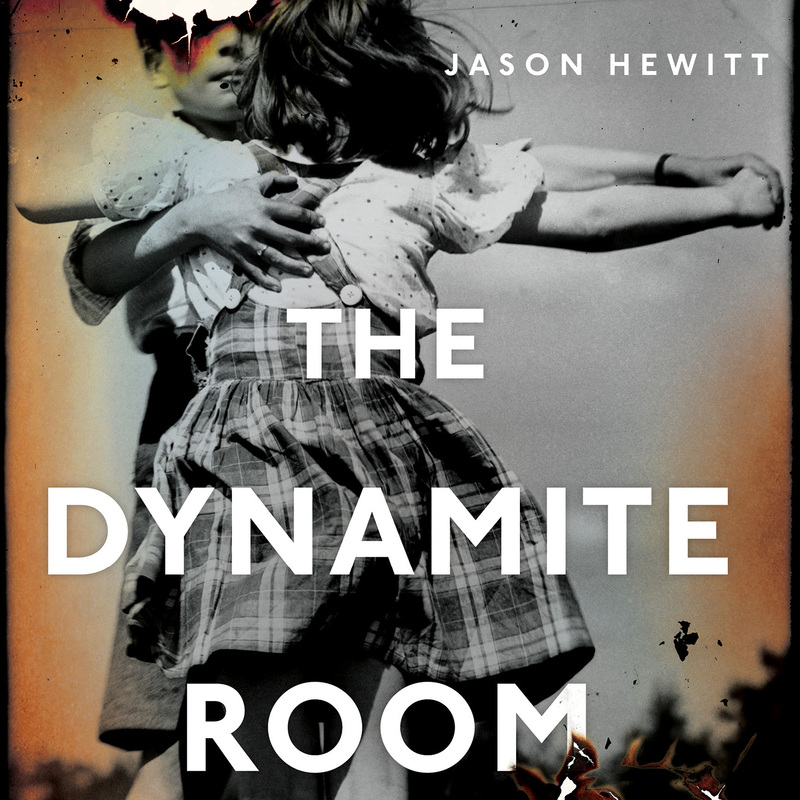 The Dynamite Room is now also available as a downloadable unabridged audiobook, read by the actor Will Thorp (Casualty, Doctor Who, Coronation Street, Doctors). You can listen to a free sample or order your copy from Audible, Amazon.co.uk or Amazon.com.